We love a good gallery wall — it’s a creative, expressive way to bring large-scale visual interest to walls that need it. If you’re going to arrange one in your Nashville home, though, you’ll need a few things things: appropriate wall space, a good collection of frames, and some well-done prints. Wall space, we can help with: If you’re about to start shopping for a new home in Nashville, reach out and let us know, and/or start by exploring some Nashville homes for sale here. For frames, we have a lot of custom options in Nashville (like The Beveled Edge in Whitebridge), and for simple, affordable ones, Target’s always a good fallback. Since digital photography’s taken over, it’s admittedly gotten a little harder to find photo studios you can count on — we’ve tried a lot, from the big online outlets to physical chains, and had mixed results. Lately, we’ve been happy with online outfit Social Print Studio, which offers solid quality printing and lots of different media options. But what if you’d prefer to look locally in Nashville, like we do? And what if you’re into a mix of film and digital photography, like we are? That’ll explain why we’re so excited about the latest creative endeavor from Nashville’s Third Man Records: the new Third Man Photo Studio. The label/artistic outpost recently announced their foray into film development and analog print processing, and as with all things Third Man, the focus is clearly on time-tested quality. Third Man’s studio has a cast of photo chemists hand-processing color and black-and-white film, and they’re also using traditional enlargement processes to produce archival-quality prints. “This is a hands-on, all analog process, which yields the highest quality photographic prints possible: completely free of pixels and ink,” the Third Man Photo Studio page notes. 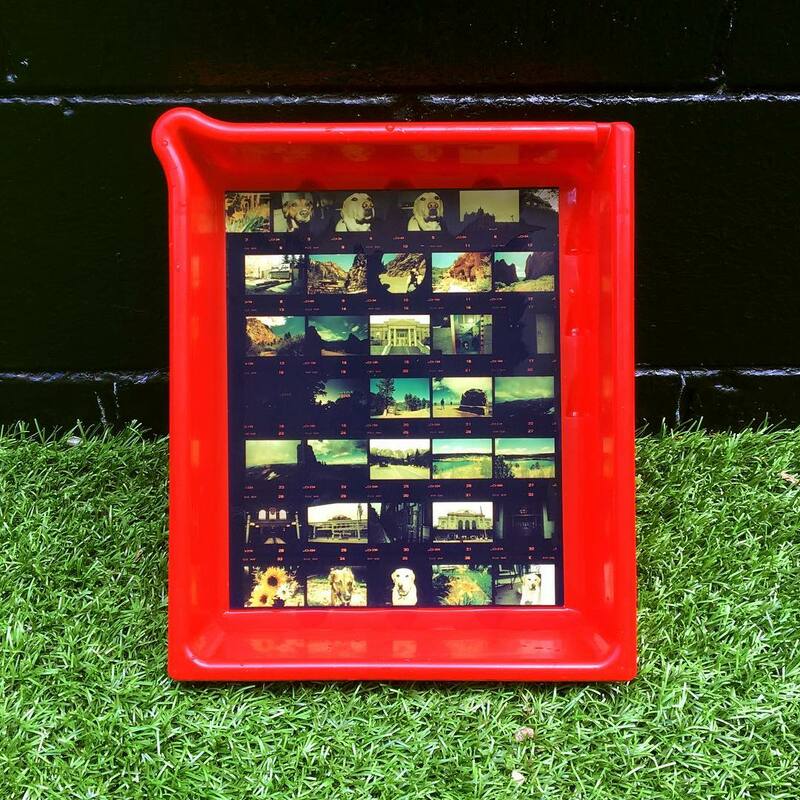 You’re not out of luck if you shoot all digital, though: Third Man Photo Studio is also offering conversion to “digital negatives,” which can then be enlarged, printed, framed and admired. Although they’re providing a boutique experience, TMR’s photo offerings aren’t boutique-expensive, either: Basic color processing for a roll of film is just $7. Color us inspired: We love how Third Man Records continues to broaden and experiment with all kinds of creative endeavors — from unique vinyl record designs to collaborating on cool mini-guitars for kids — and we’re excited to put more of their creativity in our Nashville homes. Learn more about the Third Man Photo Studio at thirdmanrecords.com, and get some gallery wall inspiration here. As always, if you have questions about Nashville real estate or selling/buying a home here, we’re here to help: Reach ACRE here.